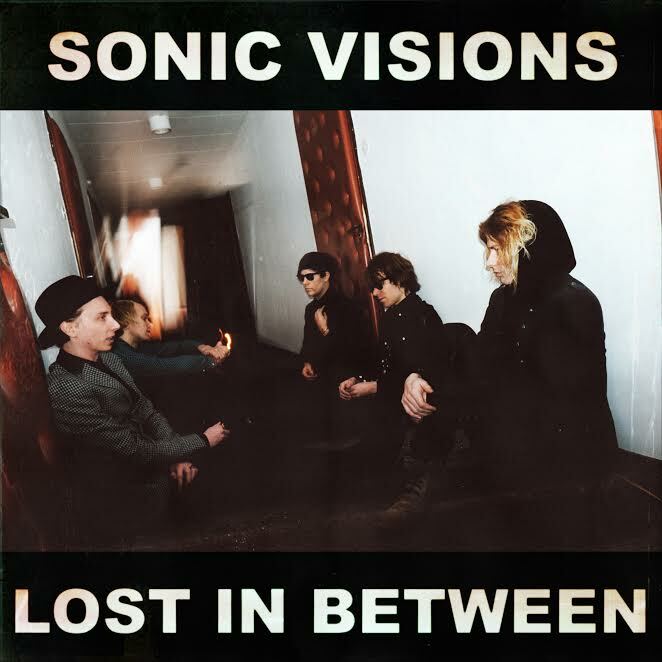 I’ve talked about Finland’s Sonic Visions here before, and we’re fortunate enough to be able to bring you the stream of their Lost in Between EP a week before its release on Soliti Music. The band seems to have found the perfect place where the pop sensibility of early Oasis meets the cascading noise of Jesus and the Mary Chain. It’s not quite shoegaze, yet not quite full Brit pop…it really does live in between the two, which should definitely captivate listeners all across the globe. It’s a short collection that I’m sure is more than worth your listening time, and in fact, it’s actually required (by me). Go ahead, get ready for a great musical treat. We don’t get too many six minute songs these days, and with the abundance of music out there, I guess (?) that’s a good thing. 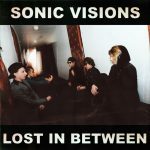 But, every now and then, you want a journey, like this Sonic Visions track. The propulsive rhythm section opens the tune, setting the pace early, but when the vocals come in, it looks upon the heroes of 90s Britpop…even Oasis. They employ other elements like cascading atmospheric guitars for layering purposes, then close the song out emphatically. If you’re looking for something that can hold your ears for longer than a minute, journey with us my friends. Look for the band’s Lost in Between EP in early 2017 from Soliti.